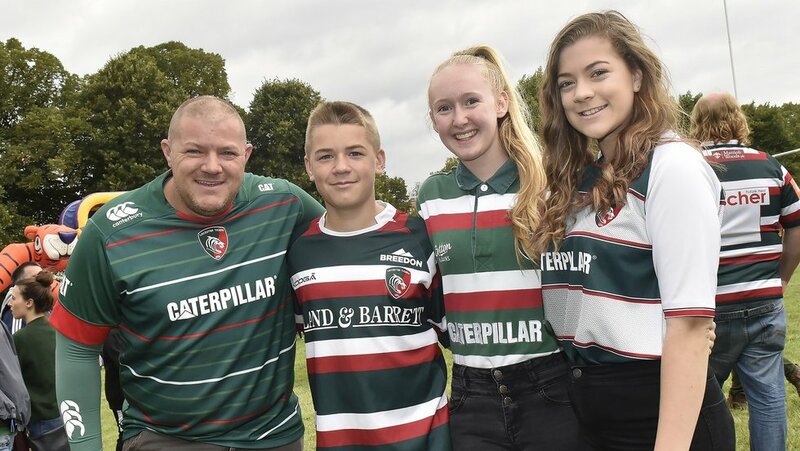 Top-flight rugby returns to Welford Road this Saturday (September 8) and fans can join the fun ahead of kick-off at the Tigers In The Park family fun day. 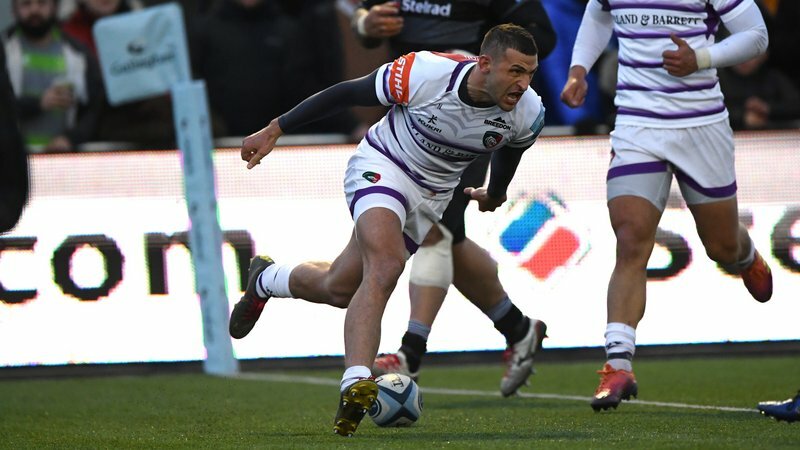 The Grrreatest Show features a host of activities, games and entertainment to get in the mood ahead of the 3.00pm kick-off for Leicester Tigers against Newcastle Falcons. 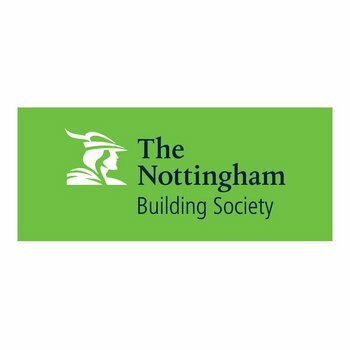 The Nottingham Building Society will be hosting Tag Rugby sessions for youngsters as well a giveaways on their stall. 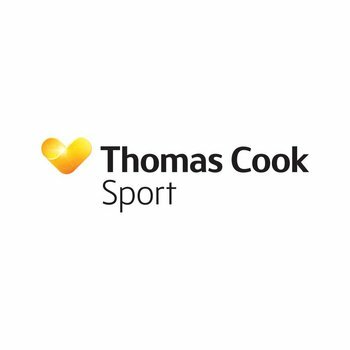 Thomas Cook Sport will be sharing news of its offers and discounts for Tigers fans on holiday packages, including the club’s European package for Tigers' Heineken Champions Cup trip to Ulster in October. 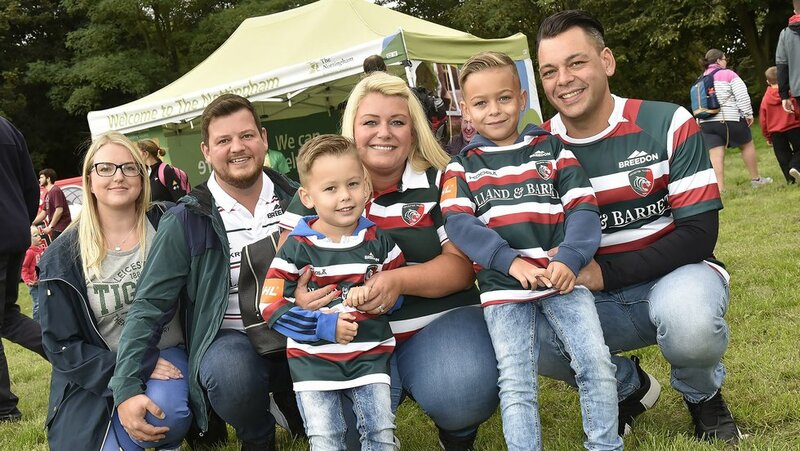 Mattioli Woods have face-painting and children’s giveaways for the family, while parents can relax with Burleighs Gin truck as they showcase the new Leicester Tigers Gin. 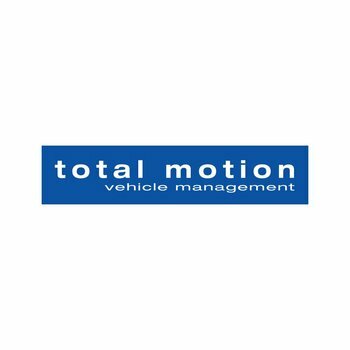 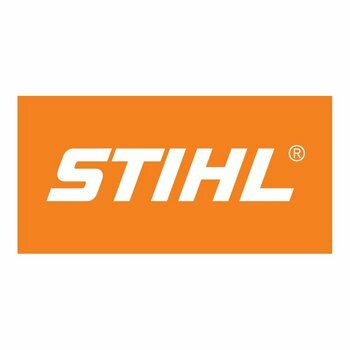 Häfele will be teaming up with Leicester Tigers wheelchair rugby team on the plaza with games for youngsters to get involved in, while Total Motion show off their fleet of vehicles with details about their discounted Affinity Scheme. 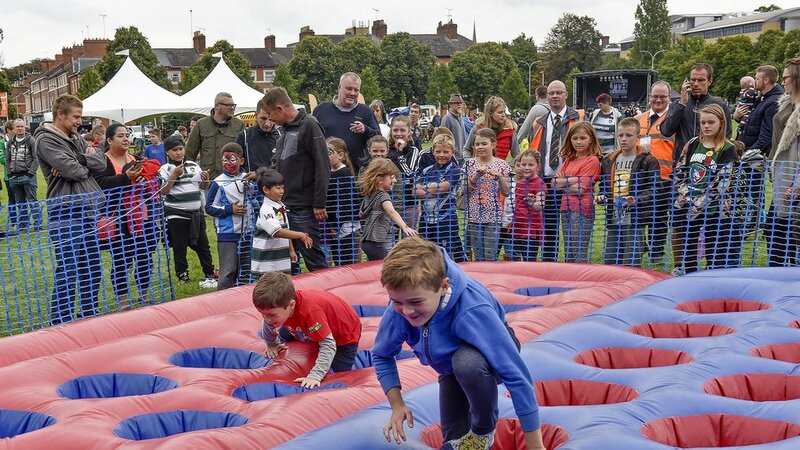 Other activities include an inflatable helter skelter, rodeo bull, bouncy castles, trampolines, coconut shy and circus games. 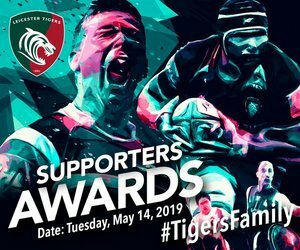 We’ll also be joined by representatives from Leicester Riders as well as Leicestershire Police, Air Ambulance and the club’s official charity partners for the 2018/19 season. 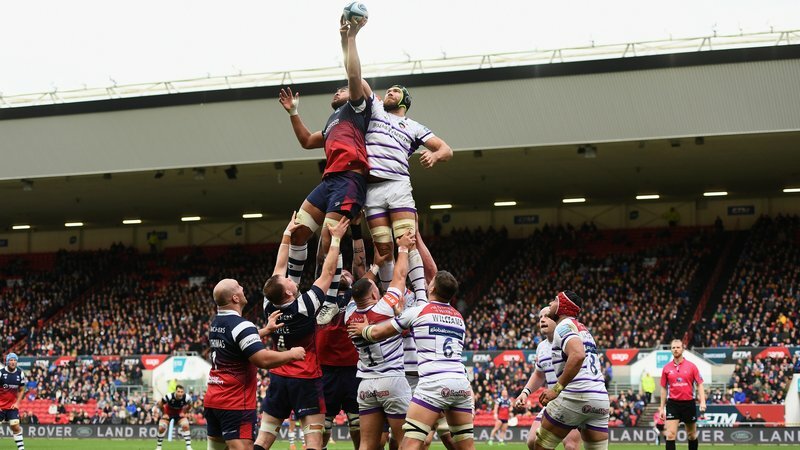 Don’t forget, match tickets for Tigers home fixtures are available now. 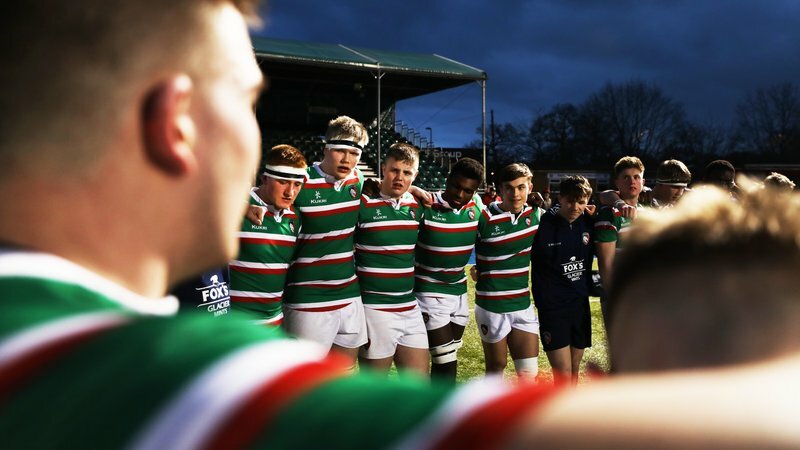 Visit Welford Road at Main Reception on non-matchdays, phone the ticket office on 0116 319 8888 (option 2) or by click below.